CITY readers, are you ready to play? 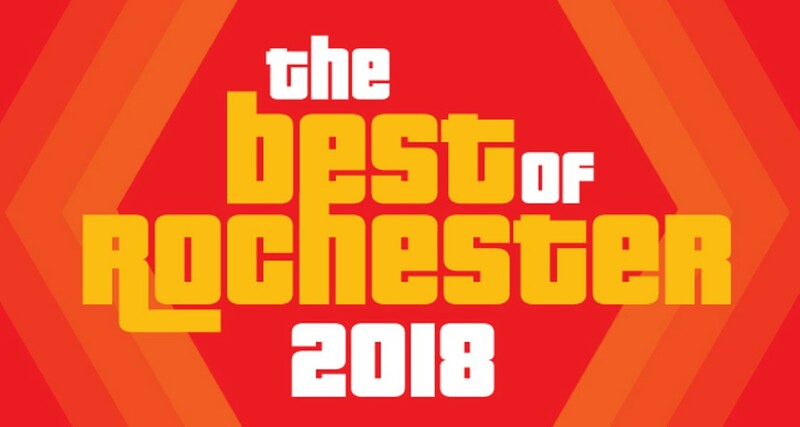 It’s time for Best of Rochester, CITY's annual showdown where friends and enemies go head to head for 100 questions, all of them dealing with what makes Rochester great. There are no cash prizes or new cars; there’s not even a blender to win. But you all know the stakes: players' answers help decide who gets such honors as Best Pizza and Best Source of Rochester Pride. The feuds are real, folks. And they are fierce. Each week during the year, CITY lights up the board with important news and events happening across Greater Rochester. But this poll is your chance to buzz in and shout out the best people, places, and things in Rochester. When this round is over, the top four contestants in each category advance to the final. Voting for this Primary Ballot is open until 5 p.m. on Thursday, September 13, exclusively online. Write in your favorites in at least 30 categories in order for your ballot to count. But don’t try to stuff the results with multiple entries: you’ll be caught, disqualified, and sent off without so much as a consolation toaster. Then, tune in Wednesday, September 19, to find out each category's top four most-submitted nominations and cast your ballot for the final winners. The Best of Rochester Final Poll will run September 19 through October 12. Results will be published October 24. Did we mess up a question? Have an answer you didn’t see on the board? Reach out to our judges at themail@rochester-citynews.com. Be sure to follow CITY Newspaper on Facebook, Twitter, and Instagram for Best of Rochester updates. And let us know how it's going with the hashtag #bestofroc18. Thanks for playing! Follow this link to take the poll.